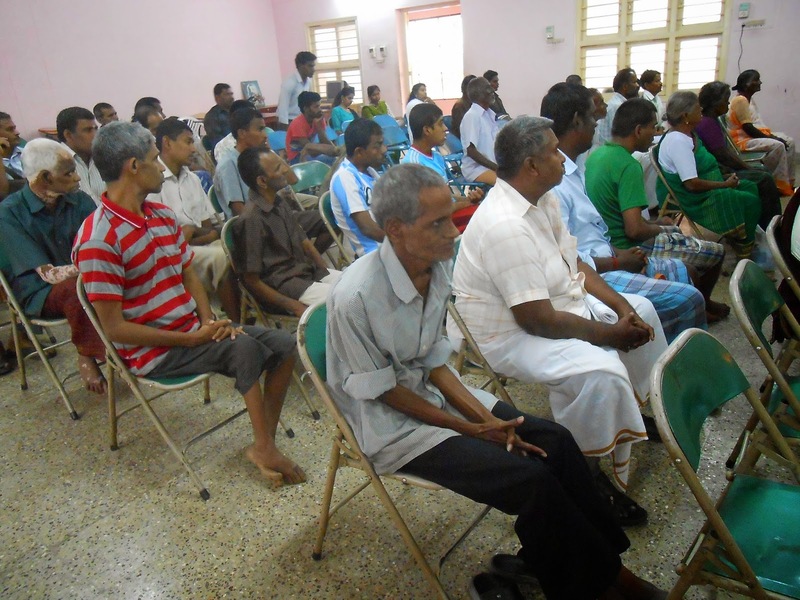 World Anti-Leprosy Day Reach-Out Programme @ Tamil Nadu. Indian Development Foundation (IDF) and GREMALTES jointly organised Anti Leprosy Day programme at GREMALTES Hospital today. Mr. Wilson, Vice principal of the Sacred Heart Mat. Hr. Sec. School, Padi, Chennai was the chief guest for the function and congratulated the IDF and GREMALTES for organising the function and taking care of the leprosy patients. He wished the patients a speedy recovery. 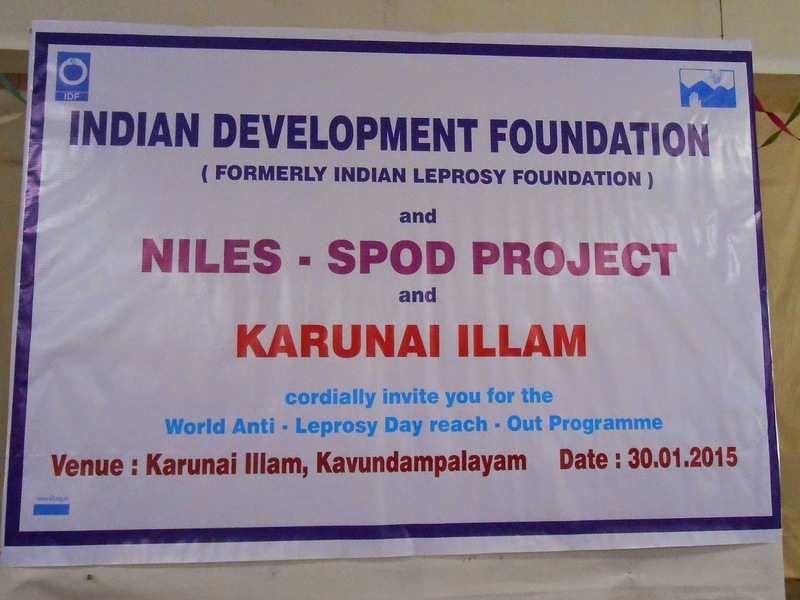 Mr. S. Sreeram, Manager of Indian Development Foundation said " IDF observing the anti leprosy for last 3 decades and support the leprosy patients in all possible way. 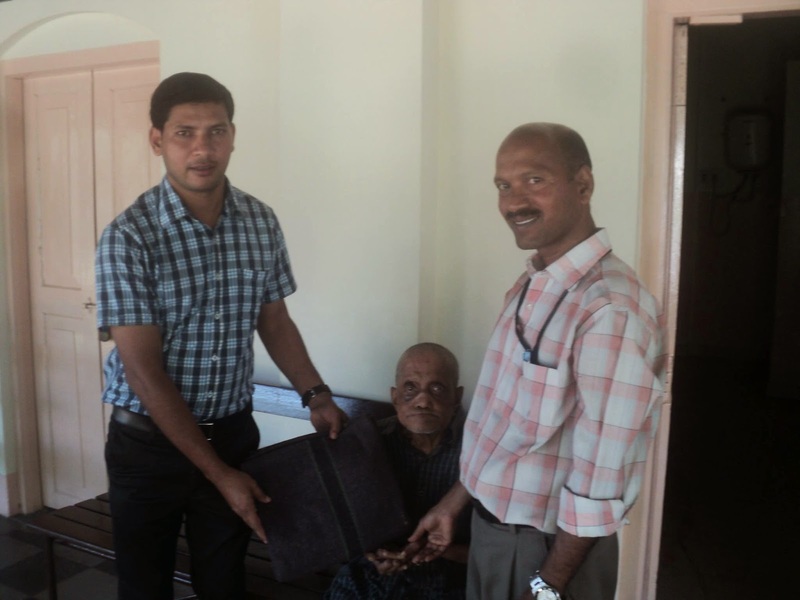 Mr. Sreenivasalu, Health Education officer, GREMALTES Hospital said " they have cured more than 65,000 patients and they will continue to support the leprosy patients. 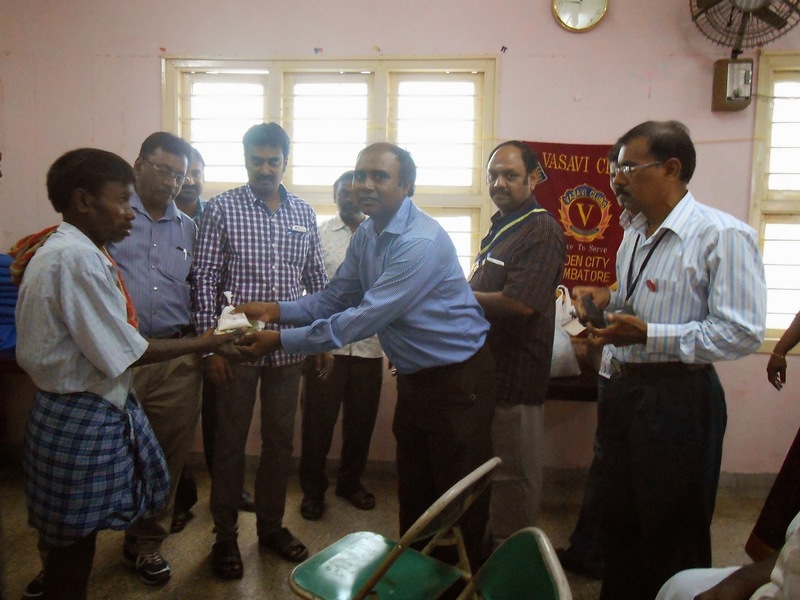 Mrs. P. Maggi, Nursing -In charge, GREMALTES Hospital said " they were providing best care to the leprosy patients'. 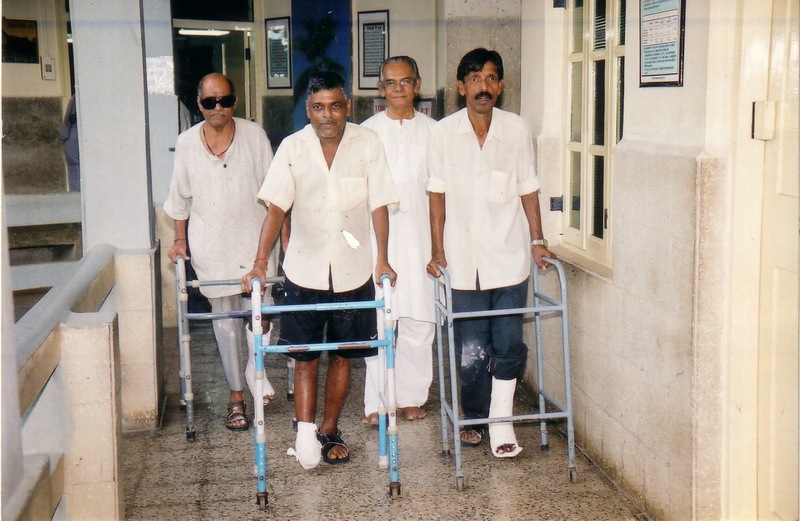 Ms. T. Vincy, Medical Counsellor, GREMALTES list out the various services provided by GREMALTES Hospital for the leprosy patients and deal with the emotional problems of the Leprosy patients. The patients also thanked IDF and GREMALTES Hospital for the support extended to them from time to time. 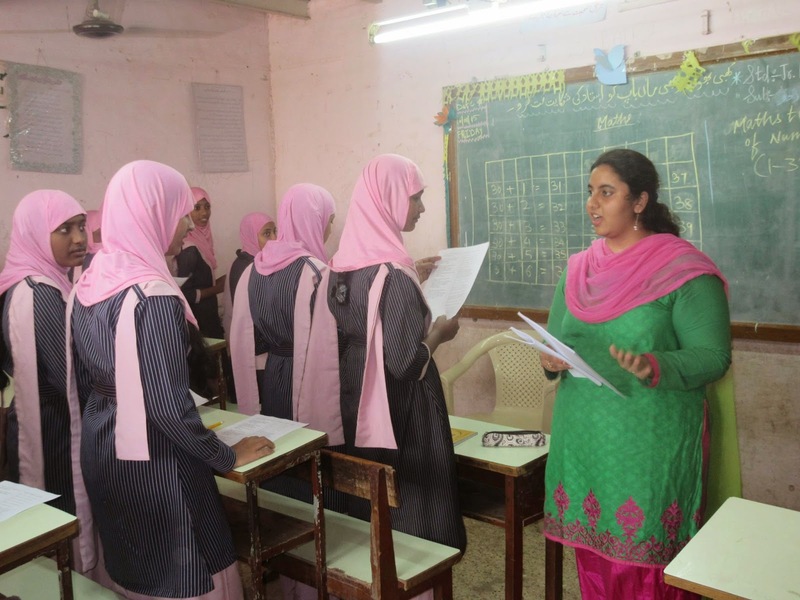 Indian Development Foundation (formerly Indian Leprosy Foundation) team will be covering up government schools and other educational institutions during the week disseminating scientific information on leprosy during the week. 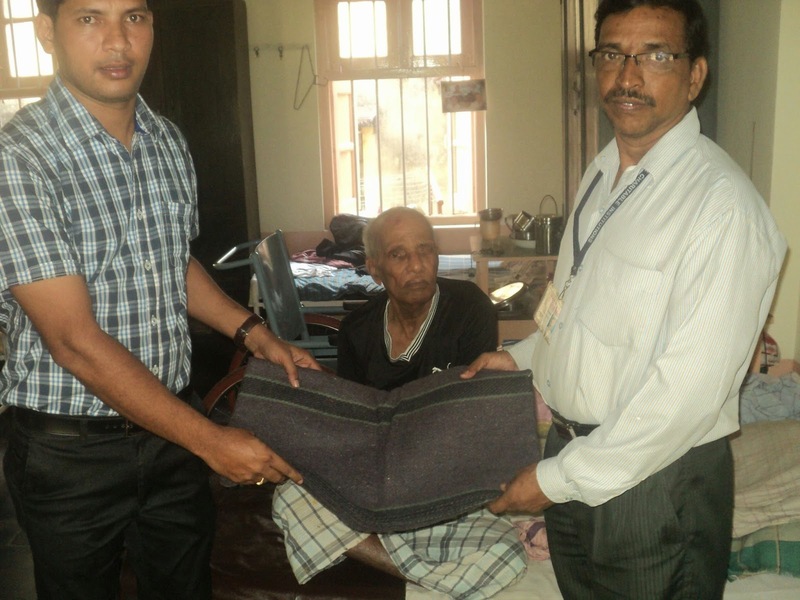 Also distribution of blankets and MCR chappels to the needy patients will be distributed by IDF Team. 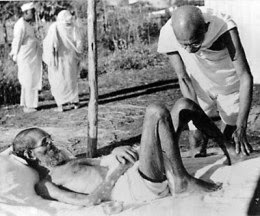 Students' participation in leprosy elimination programmes needs to be written in the letters of gold. IDF is committed to leprosy elimination work. 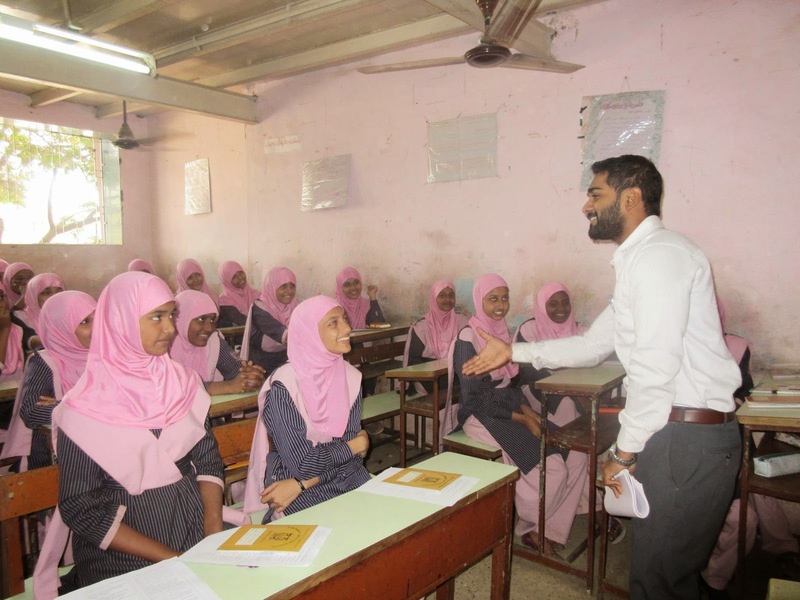 IDF Student Leadership Programme @ Elia Sarvat Urdu Medium School at Malwani. Education is the most powerful weapon which you can use to change the world- Nelson Mandela. 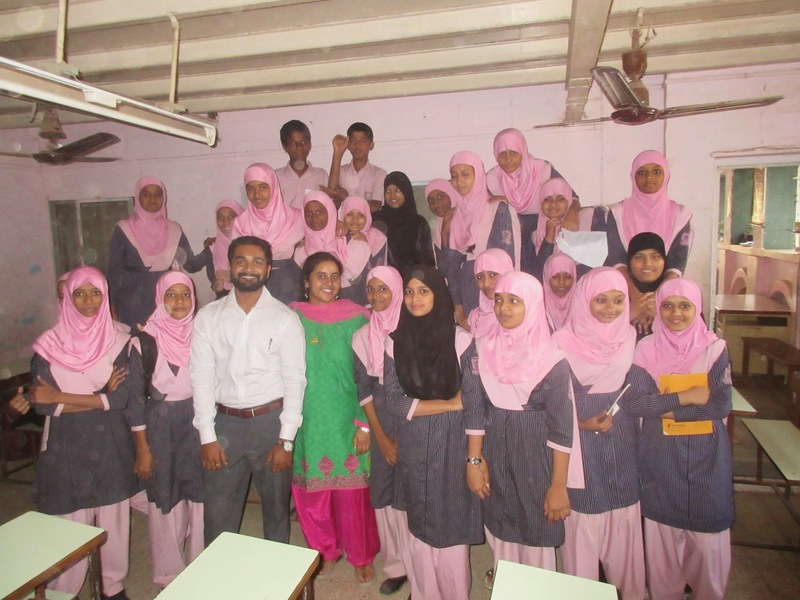 It was IDF Student Leadership Programme- Day 5 at Elia Sarvat Urdu medium School at Malwani, with Ms Salma, Mrs Sushma Gaba and Mr Adiraj to create social leaders for a better India. Make a difference by becoming a SLP mentor !!! 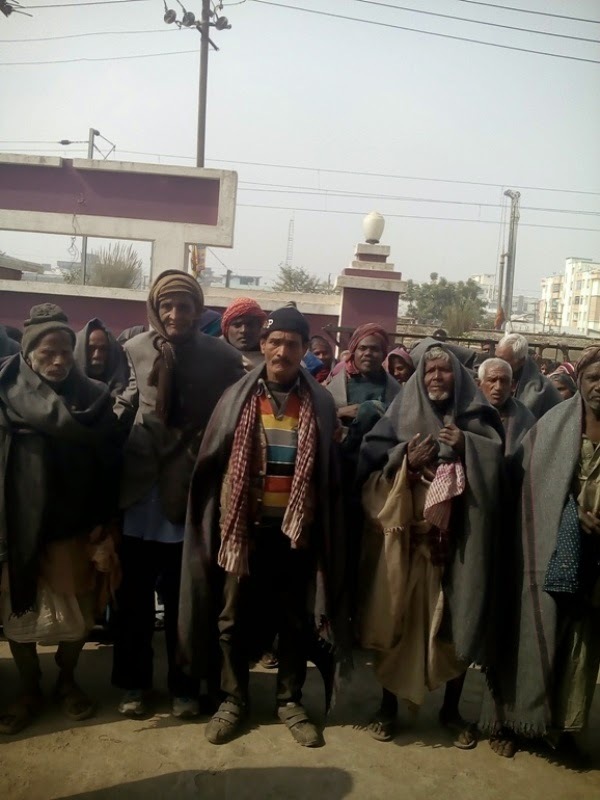 Blankets Distributed @ Paswan Tola, Patna. 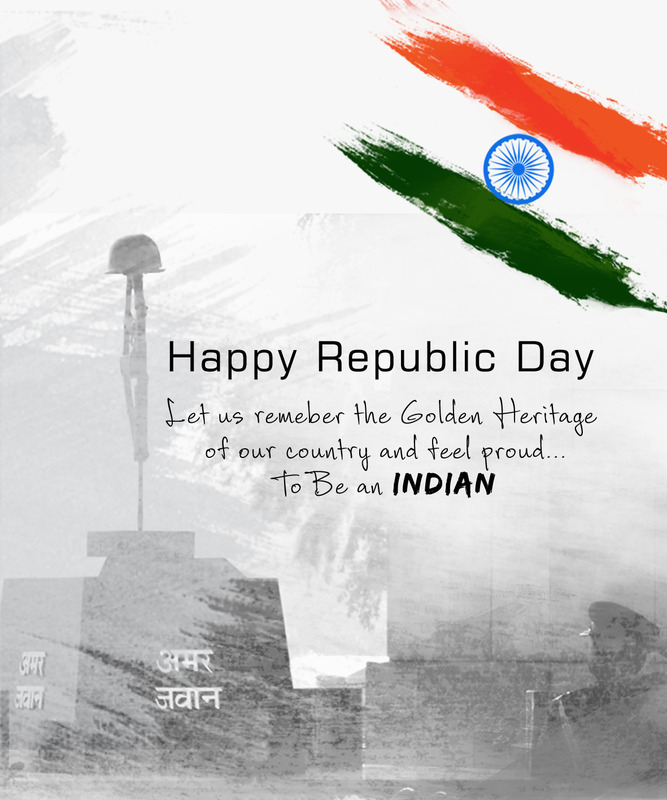 wishes you all a Happy Republic Day. IDF inaugurated Deepam Bal Gurukul at Victoria Hindu Middle School, Tiruvannamalai on 23rd January 2015. 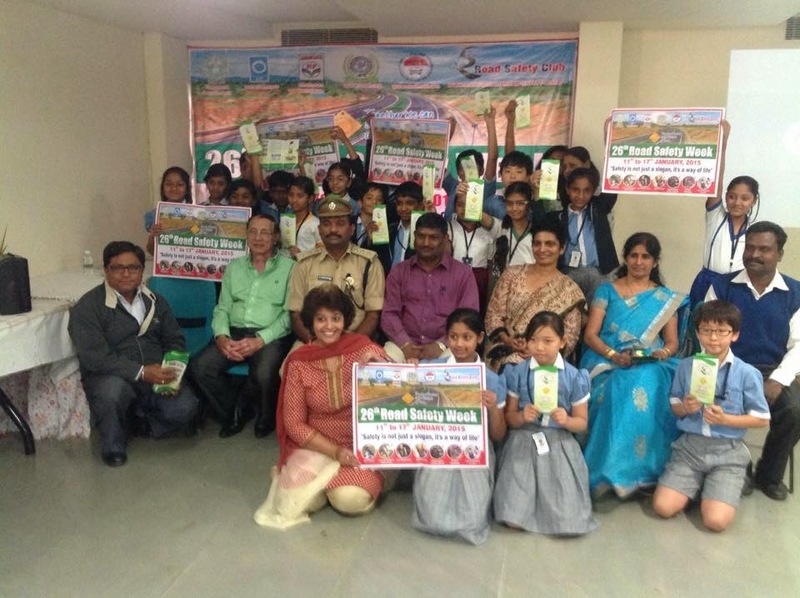 IDF launched Arunachaleswarar Bal Gurukul at Vanapuram village, Tiruvannamalai District, Tamil Nadu on 23rd Jan 2015. 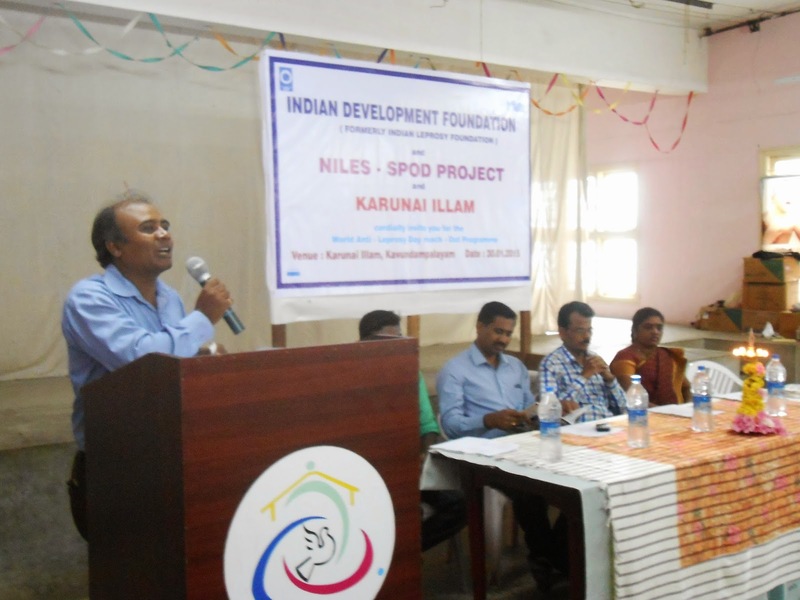 IDF Social Ambassadors Mr. Thomas and Mr. Anil Kumar from KNS, Patna did the distribution. 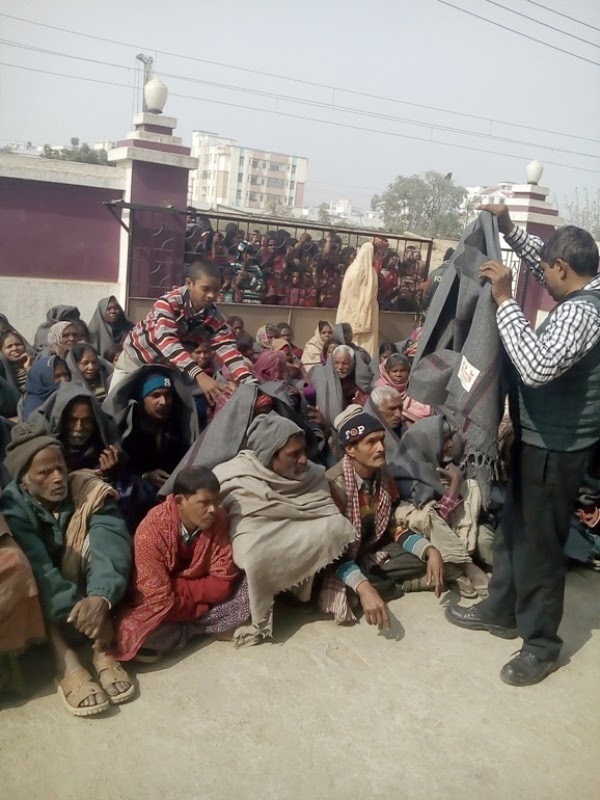 Thanks to IDF Social Ambassador Mr. Nilesh Jain and team for mobilizing sweaters for the needy. 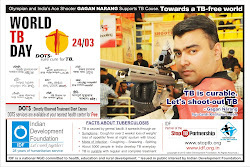 Contribute Rs.2015 for IDF CofE and Spread Goodness. 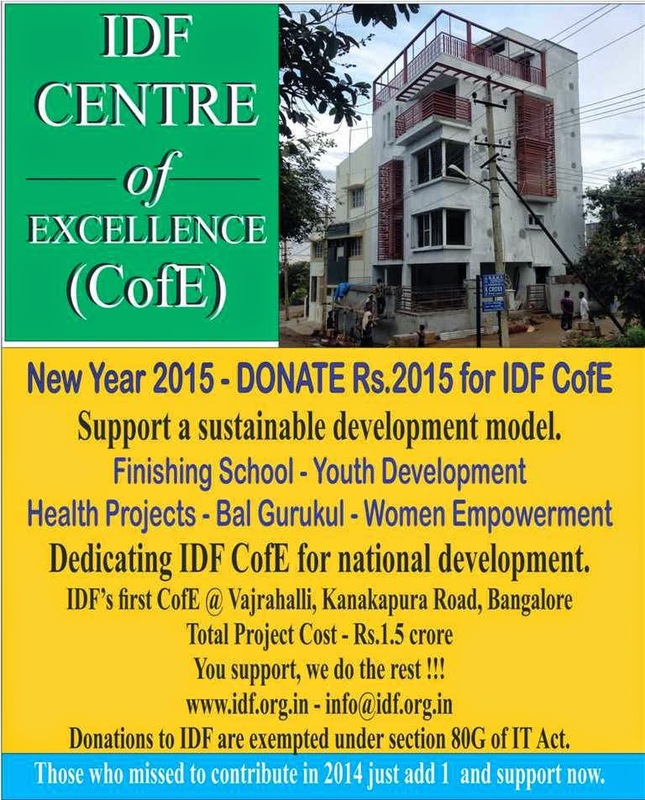 Year 2015 - Contribute Rs.2015 for IDF CofE and spread goodness. Help us to dedicate the project to the nation. 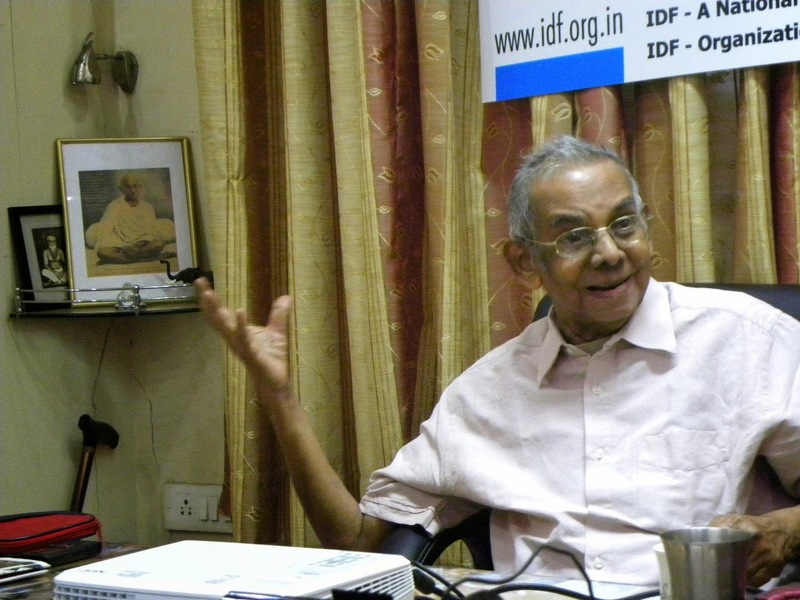 Greetings and good wishes from Dr. Pillai and Team IDF ! May all your dreams for the year 2015 come true. 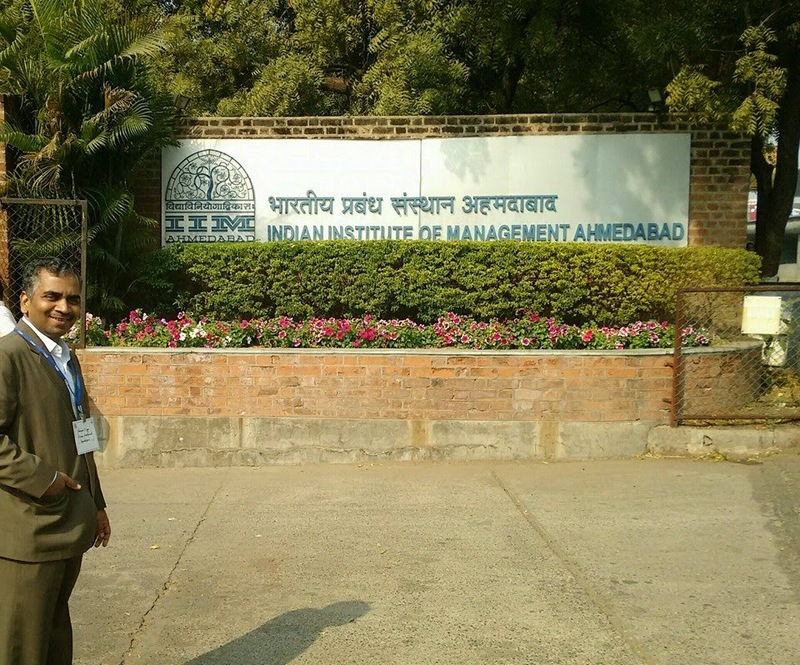 IDF Centre of Excellence (CofE) is all set to launch by Feb/March 2015. May we request you to donate Rs.2015/= for IDF Centre of Excellence (CofE) a sustainable development model, and make the dream of IDF come true. IDF will dedicate CofE to the nation. Do share this goodness message with all your friends and contacts and help us in completing the project soon. You support, we do the rest !!! The entire project is possible only with people's support and public contribution. We thank you for all your kind and continued support to IDF's social projects. Enlightened persons like your goodself help us to sustain our work in humanitarian interest. IDF Centre of Excellence is a holistic sustainable development model. The first project will be started in Bangalore. The initial cost of construction is INR 1.5 crores, of which we have already raised 1crore from various supporters/ Samaritans including students who gave small coins. The civil work is almost completed. We plan to launch the Centre by February 2015 and dedicate it to the nation. We seek your kind support and financial assistance for this noble project. IDF CofE will be a great boon for empowering the youth of this country through skill development. It will be a kind of finishing school for the graduates/ engineering students, make them job-ready and enhance their employability. The three-storey CofE at Bangalore will also be a multi-faceted facility catering to different social projects. (Ground Floor – IDF Bal Gurukul to teach children in the neighbouring area, First Floor – Leprosy/ TB/ Health research wing, Second Floor – State-Of-The-Art Training Hall and Third Floor – Women Empowerment and Adult Education Cell.) IDF CofE will be a great gift to the nation. 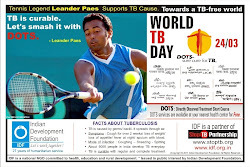 Kindly donate Rs.2015/= and help us in completing/ launching the project. 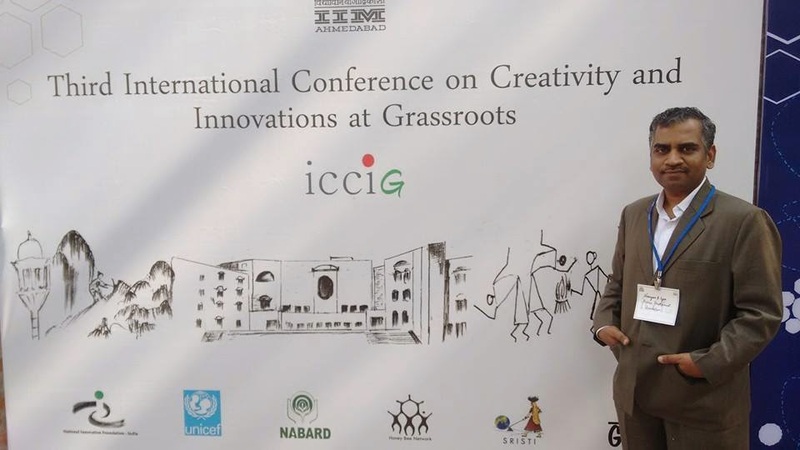 Dr.Narayan Iyer, CEO & National Co-ordinator, Indian Development Foundation, presented a paper on "Plugging Leakage of Vulnerable Student Supply Chain: An Innovative Interventional Initiative " at the ICCIG 2015 AT IIM Ahmedabad on 20.01.2015. An excellent opportunity to showcase IDF's Bal Gurukul work. Thanks for all your blessings and support. 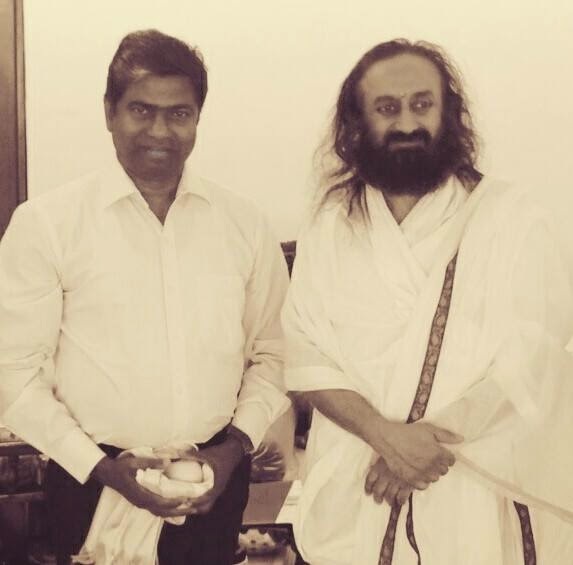 Sri Sri Ravi Shankar blesses IDF work. 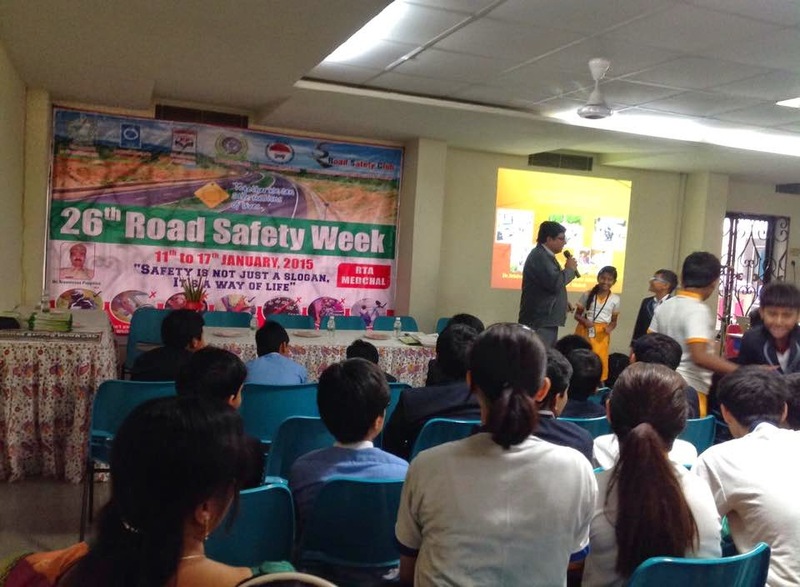 26th National road safety week - awareness campaign in Niraj International School, Medchal in association with IDF , Road Safety Club and RTA Medchal. 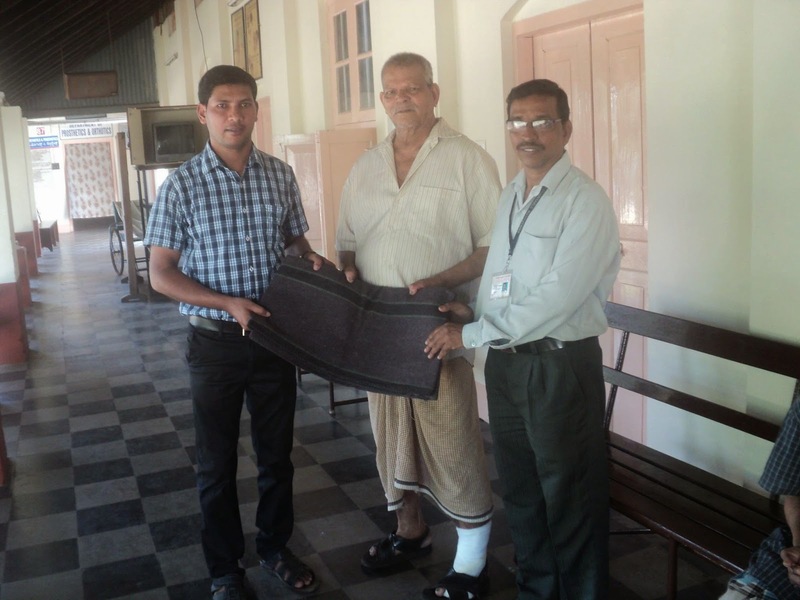 Our sincere appreciations to Mr. Jaychandra , RTO and Mr. Yerran Swamy MVI for the support and involvement. 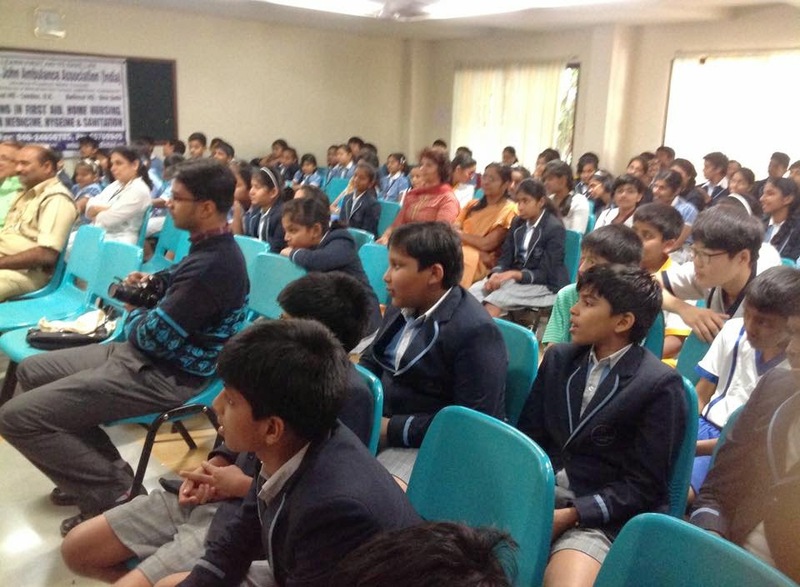 Grade 3 & 4 students from Podar International School, Santacruz (W), Mumbai invited a group students from St. Catherine's School, Andheri (W), Mumbai for celebrating Kite Flying Festival (Makar Sankranti) on 13-01-2015. Every year students from either of the school meet and exchange greeting cards, gifts, 'til-gud ladoos' and kites. 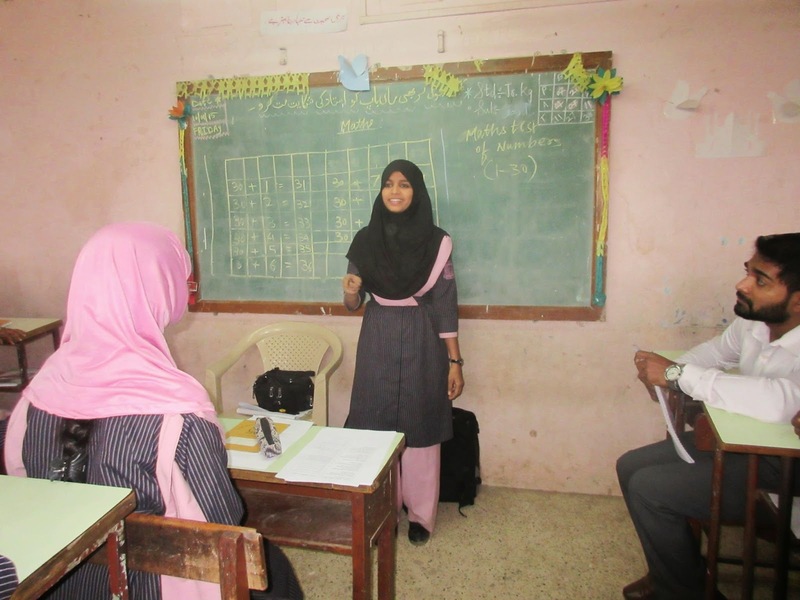 An event for kite making and decoration was organized by the the Podar school. Both the school students exchanged pleasantries, decorated the kites and presented as gifts. Students from St. Catherine's School expressed their sincere thanks for the wonderful reception and exchange programme. Podarites too conveyed their gratitude for the golden opportunity provided to spread happiness to those who need the most. 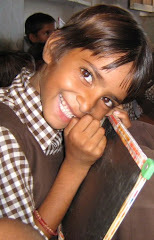 Indian Development Foundation organised the social responsibility programme for both the schools. 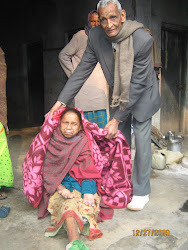 Donate A Blanket Campaign @ Basti, Uttar Pradesh.